I thought it would be nice to post a memoir Monday review today for French Dirt: The Story of a Garden in the South of France by Richard Goodman, a memoir about a year in a potager in the South of France. I was attracted by the beautiful cover of this book that, as well as its French theme, made me want to open it up and read more. Inside, I discovered a lovely memoir of the special time the author and his girlfriend had when they swapped New York for a small village in Provence. He describes the characters, their daily routines he witnesses from his house on the village square and his clever plan to become accepted in the community, even though they were only going to be there for a year. 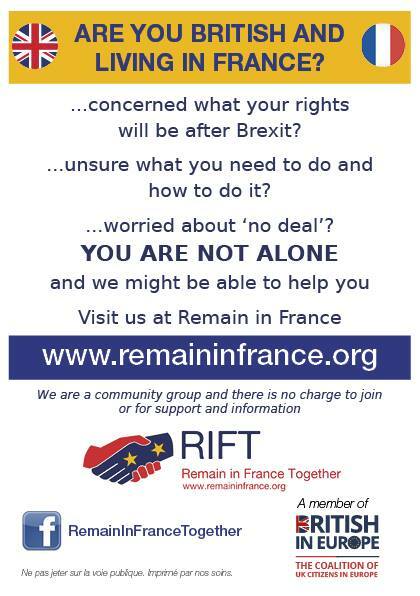 Being in France, in a village where generation after generation had worked the land, Richard felt he needed some land of his own in order to grow his own food. He persuaded a local farmer to help him and began to toil his soil, learning from those around him. As with anything where Mother Nature is involved there were ups and downs, but his hard work, determination and enthusiasm are what I will carry with me from this book. 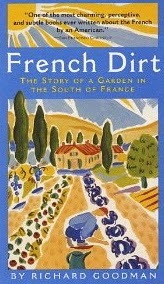 I love France, I love gardening and this book was a perfect read during the short days of winter. It reignited my enthusiasm and made me long for the better weather of spring when I could get back out in my vegetable garden. I'm sure I'm more on top of the weeds this year thanks to reading this book! French Dirt is available in paperback and ebook format.